A complete range of imaging services. Longstreet Clinic Radiology’s highly trained team of radiologists offer a complete range of imaging services for our patients and referring physicians. According to the ABMS, a radiologist is a physician who uses imaging methodologies to diagnose and manage patients and provide therapeutic options. 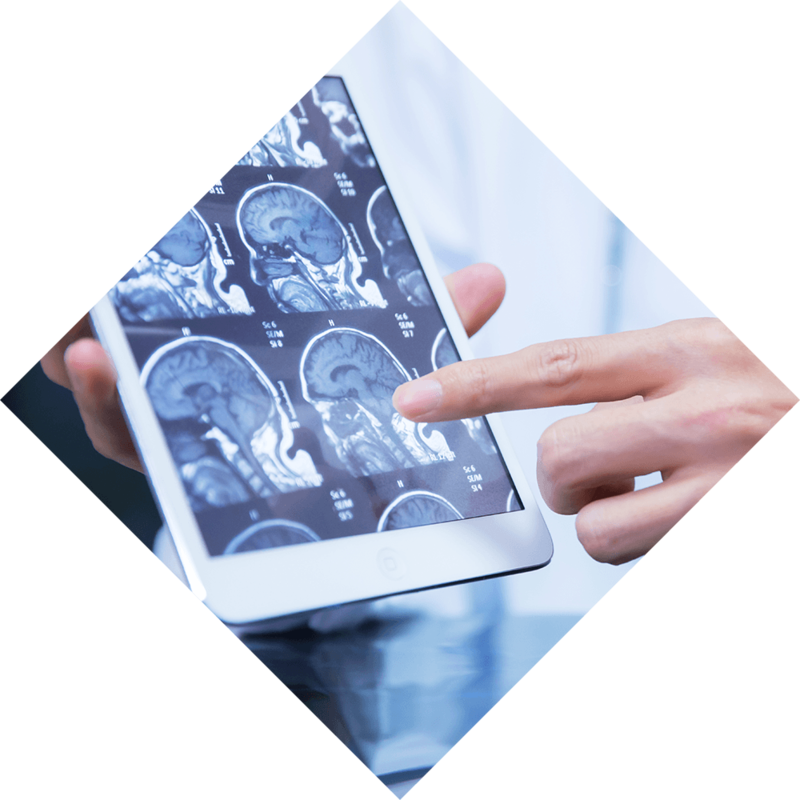 Our on-site, board-certified radiologists ensure efficient readings so that test results can be communicated back to the patient in a timely manner. We proactively evaluate the latest technology and advances in imaging so that we can provide the best possible care to our patients. For more information about our Imaging Services, click here.